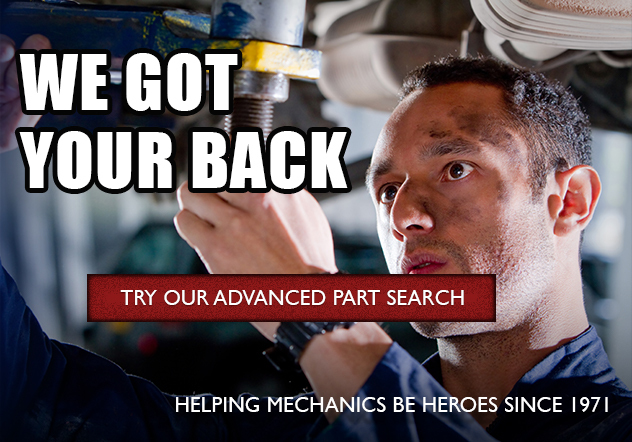 Need help finding a part? Call us! 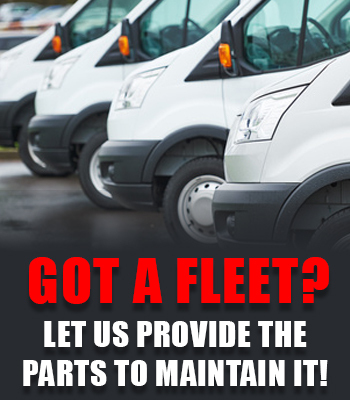 Over 40 years of experience selling new and rebuilt water pumps, starters and alternators. 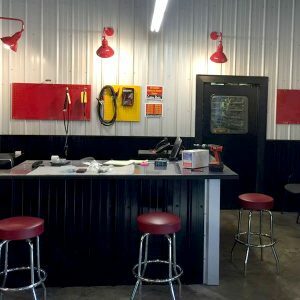 A & T Parts and Rebuilders, Inc. has been selling new and rebuilt water pumps, alternators and starters since February 1971. Since that time A & T has grown to serve customers nationwide. We are well known for our high quality new and rebuilt products and services. 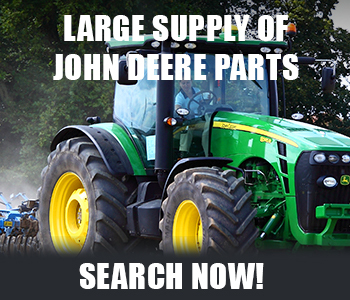 We rebuild and sell new water pumps, alternators, starters for John Deere, Yanmar, Shibaura, Satoh, Oliver, New Holland, Massey, Moline, Kubota, Case, Long, David Brown, Iseki, Yanmar, Mini Trucks and many other applications. Most rebuild and return units are shipped back the same day we receive them! Please give us a call or send us an email if we can be of service to you on any of these items or any others you might have questions about. We will do our best to give you prompt answers and dependable service. 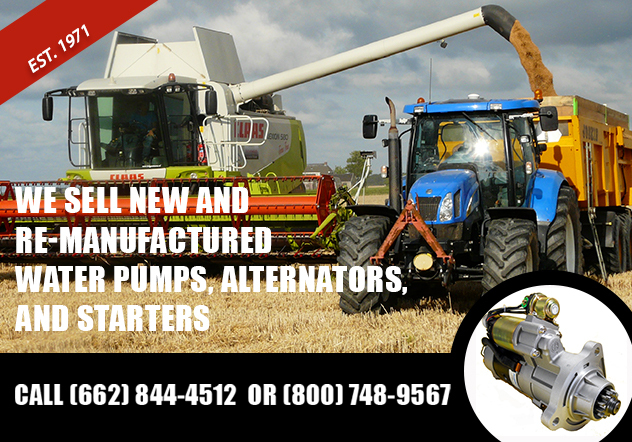 A & T specializes in quality new and rebuilt starters, alternators, generators, water pumps and DC motors. We also custom make battery cables and heavy duty jumper cables to the length you need.